You are at:Home»Herbs»Myrtus communis Linn. Latin name : Myrtus communis Linn. Description : The berries are antibiotic, antiseptic, antiviral, aromatic, astringent, carminative, decongestant, haemostatic and tonic and are given in diarrhoea and dysentery. They are chewed as an appetite stimulant because they are said to stimulate the gastric function. Also prevent hair loss. 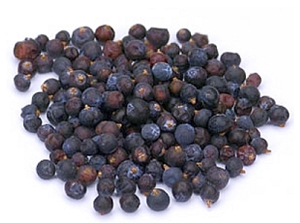 It also deodorises the breath and is useful in bronchitis, pharyngitis and spasmodic coughs as well as in sinusitis. Also useful in haemorrhoids, internal ulceration and rheumatism. Recommended Dosage : 3 to 5 g powder of dried berries.